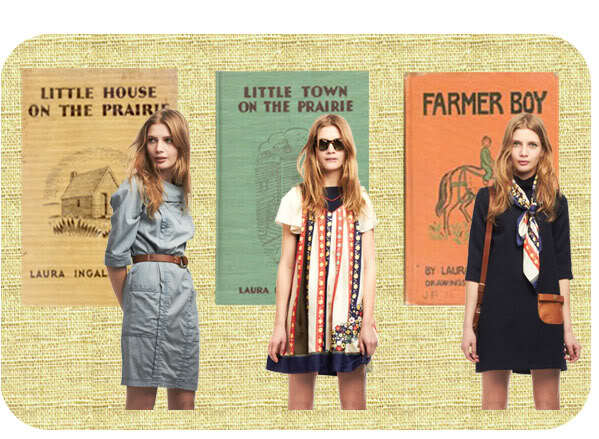 Umm... this Lauren Moffatt collection was inspired by Little House on the Prairie? I'm in. *Psh... who am I kidding? 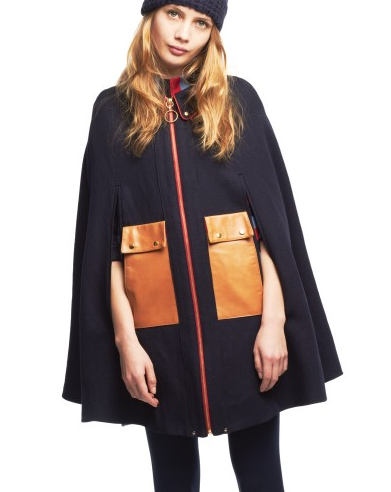 I don't even do fashion. Discovered via Frolic.